Astronomical finder tool is built from scrap and designed to teach kids about the universe. 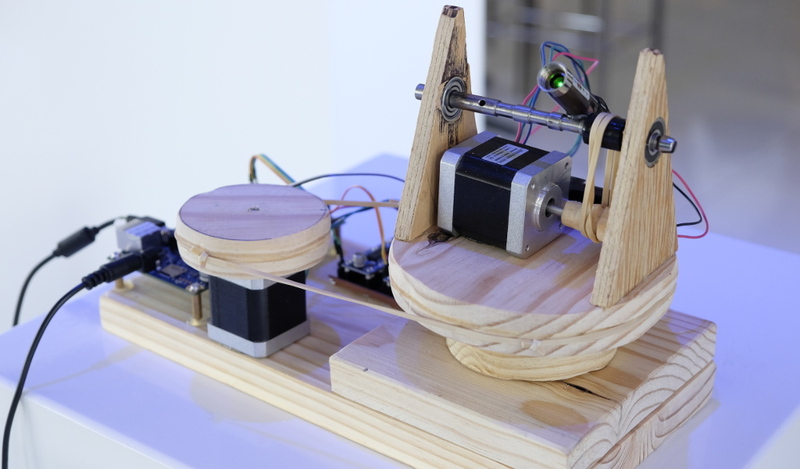 Would like to make contact with the UCT Maker Society regarding the laser guided star finder robot (Galileo’s Finger) with the view of having it exhibited at ScopeX (www.scopex.co.za). It would be excellent if the people involved with the project could attend ScopeX. That sounds awesome! We would love to attend. I've sent you a PM.